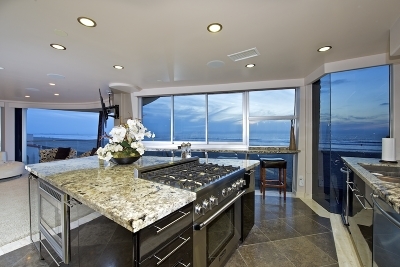 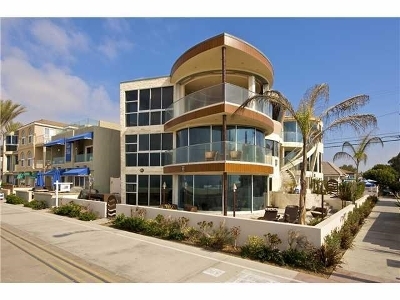 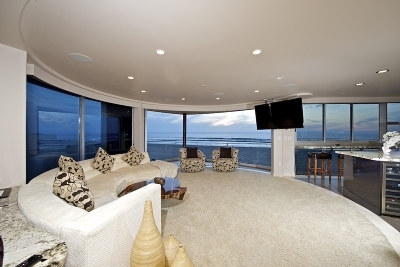 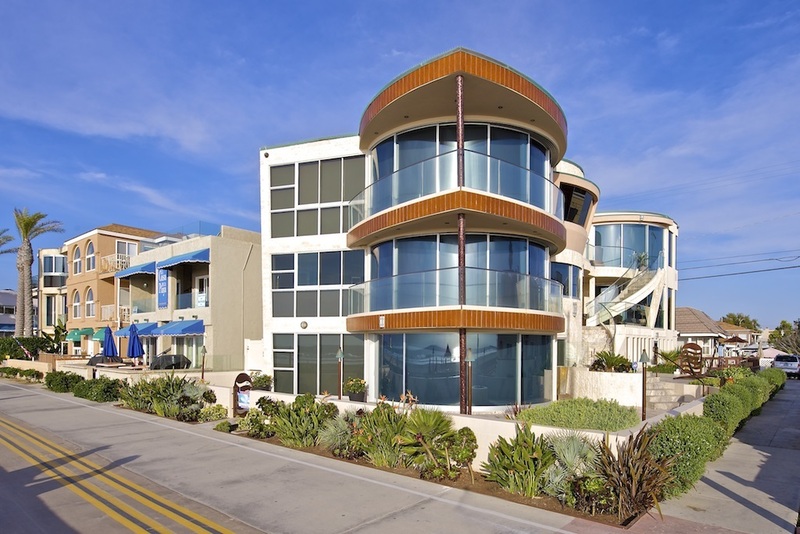 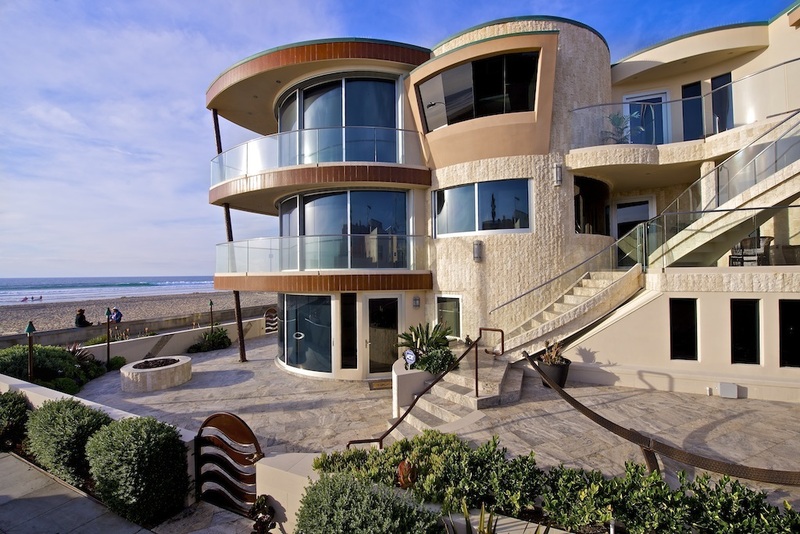 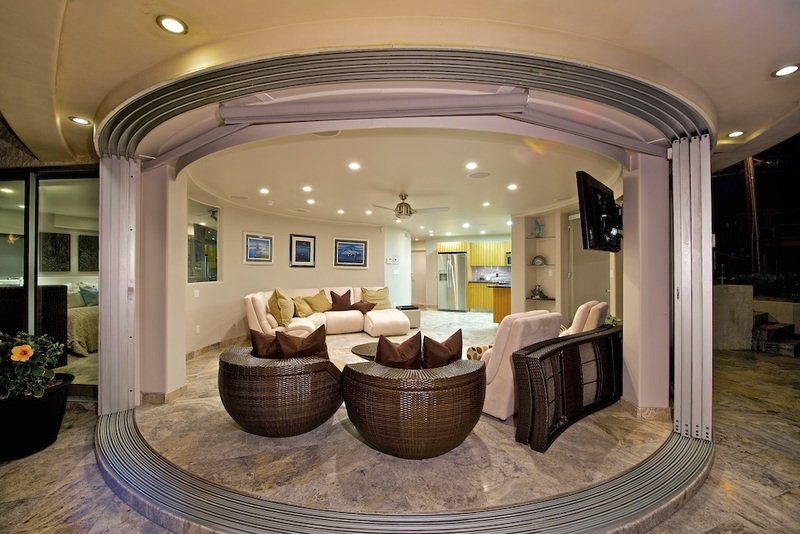 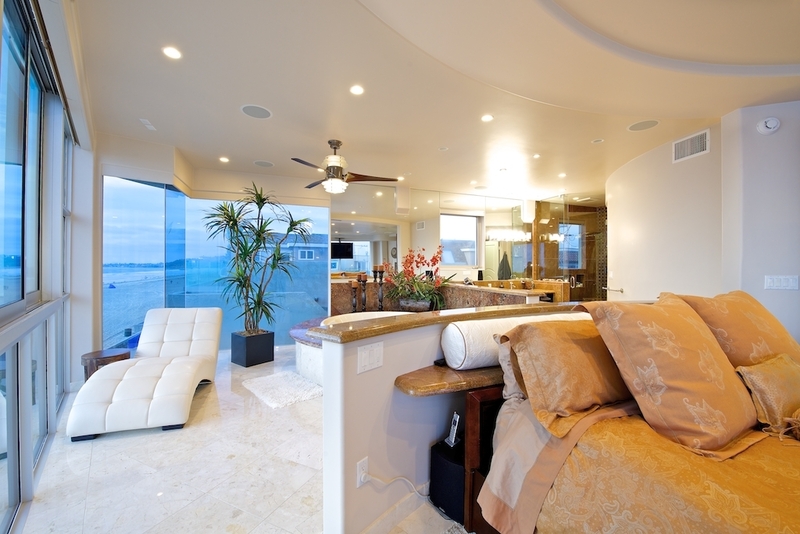 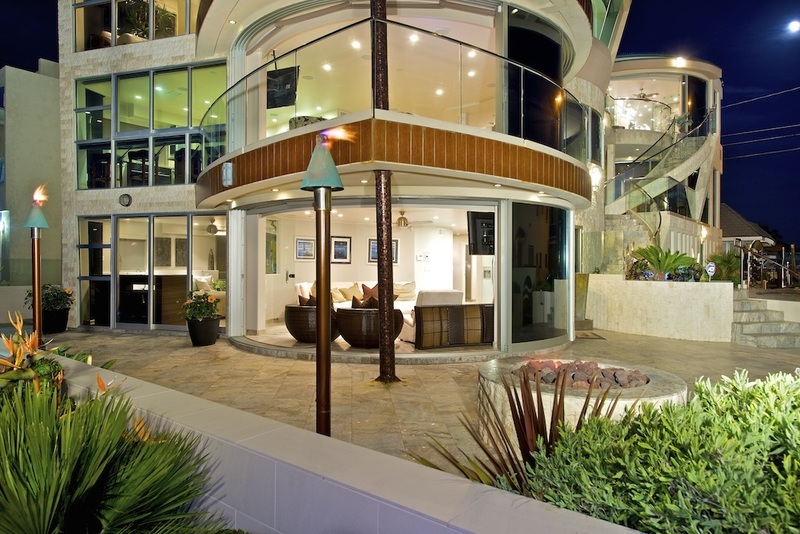 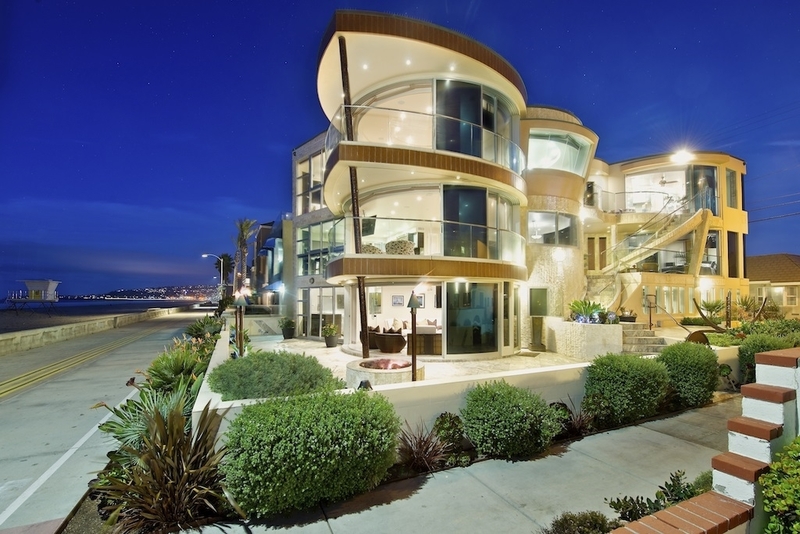 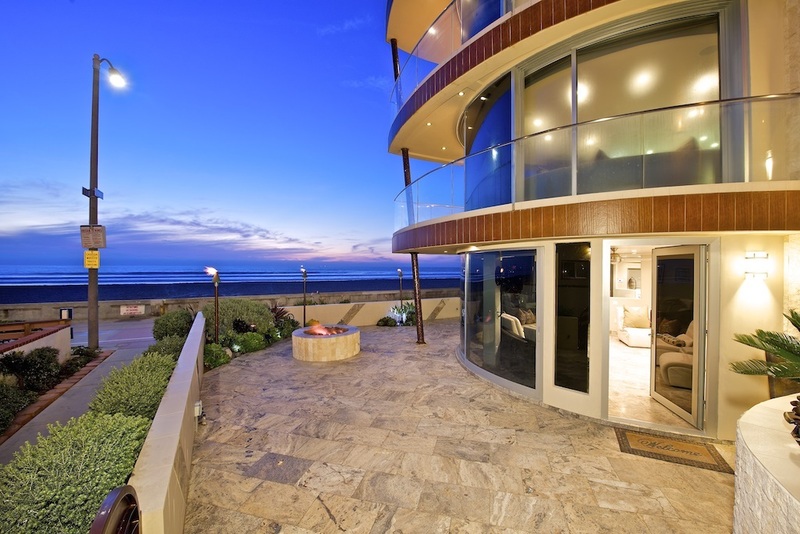 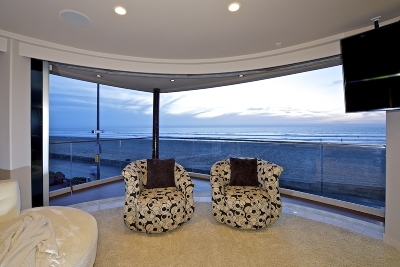 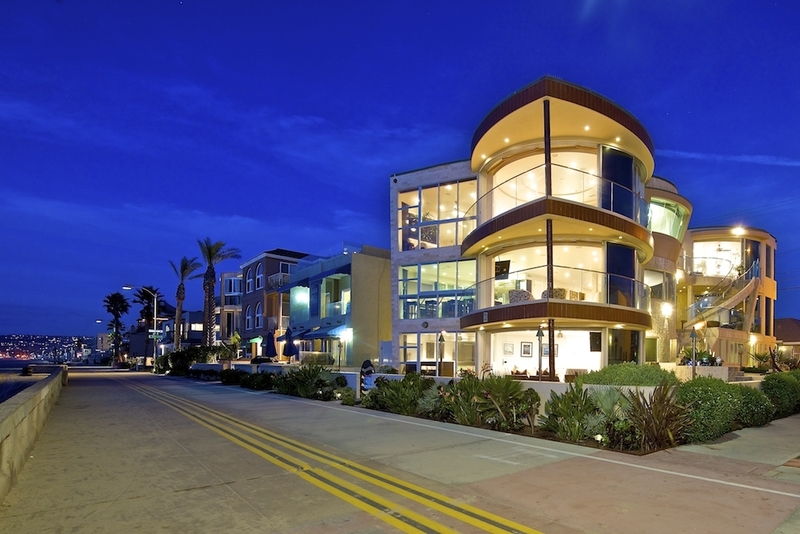 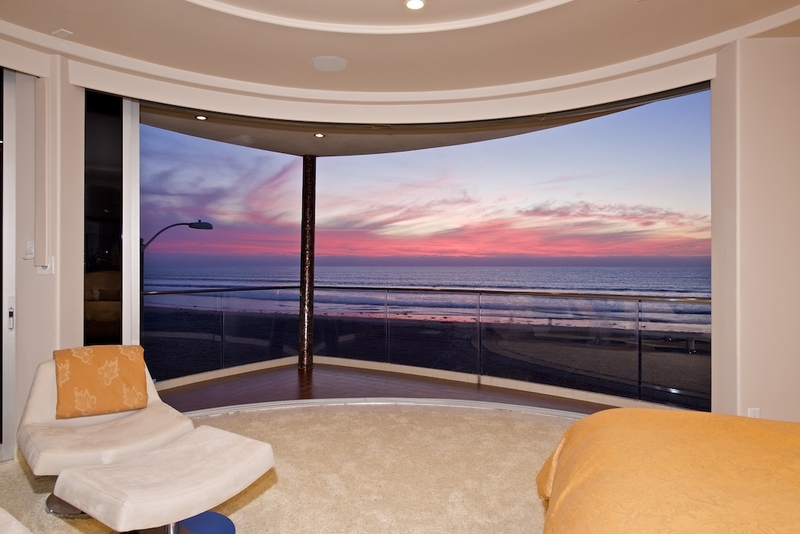 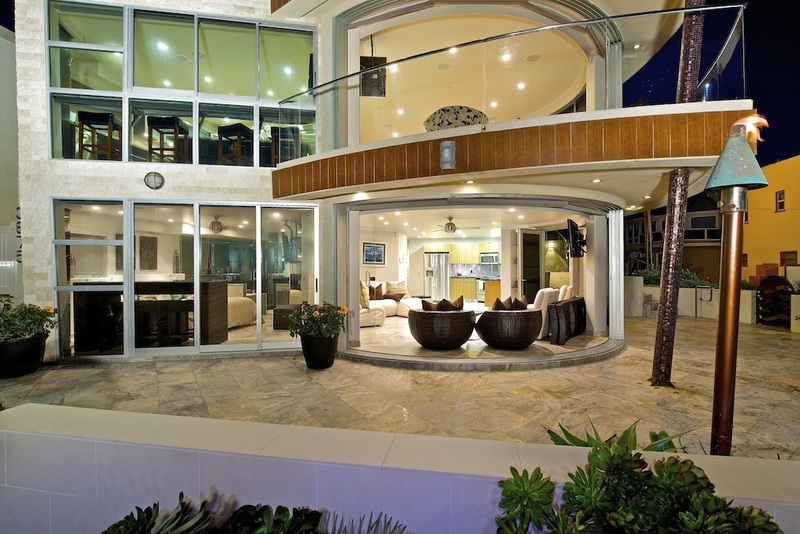 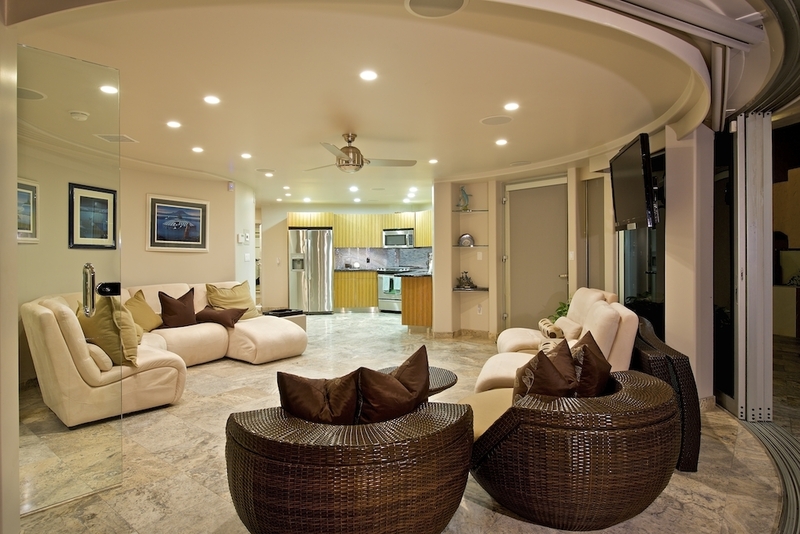 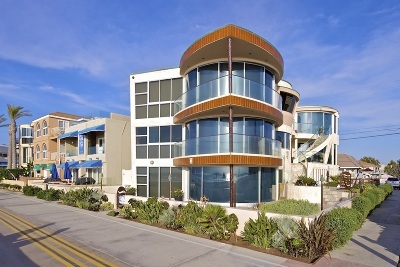 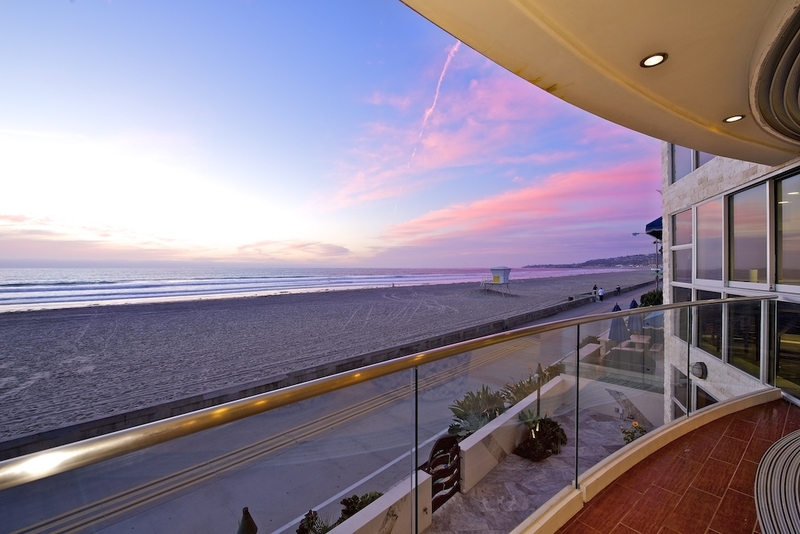 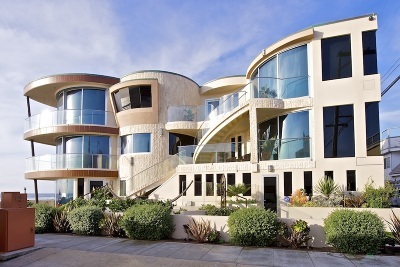 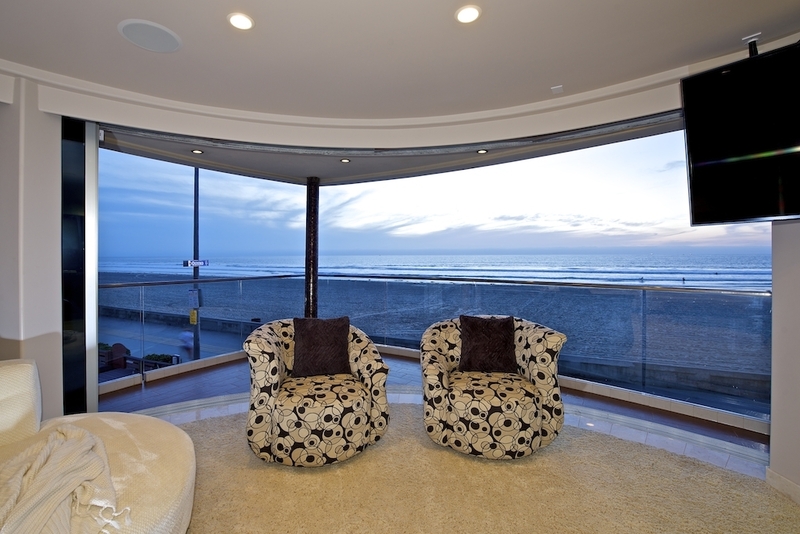 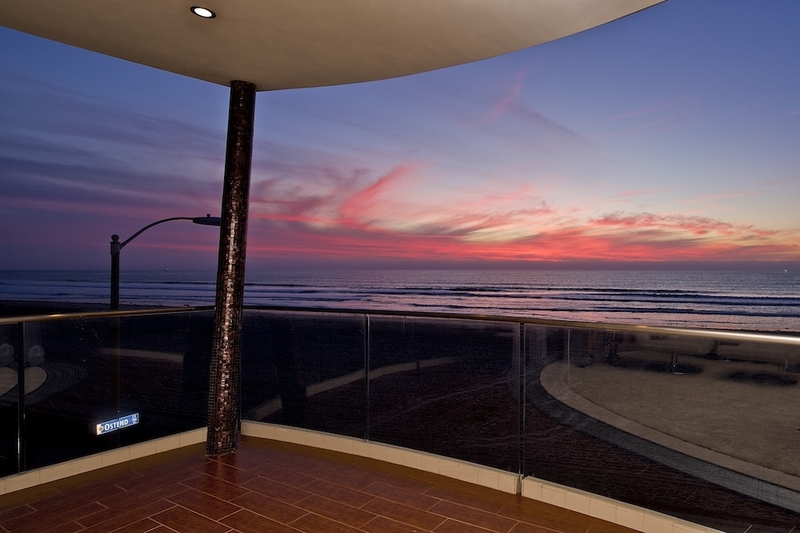 This magnificently built property offers excellent architectural design capturing the beauty of the Pacific Ocean with its three levels of fully retractable curved windows and doors. 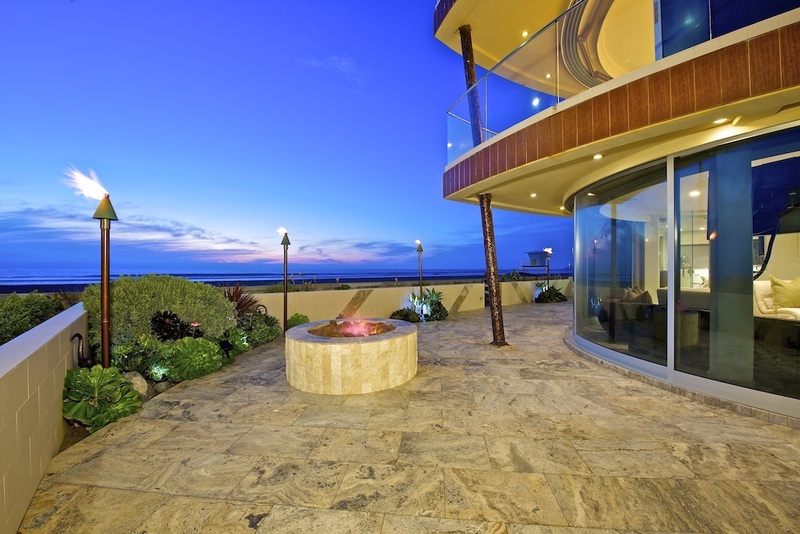 Designed for luxurious living and entertaining this ocean front property includes three levels of living space including a main residence boasting over 4000 square feet with 6 bedrooms, 7 baths and an ocean view office. 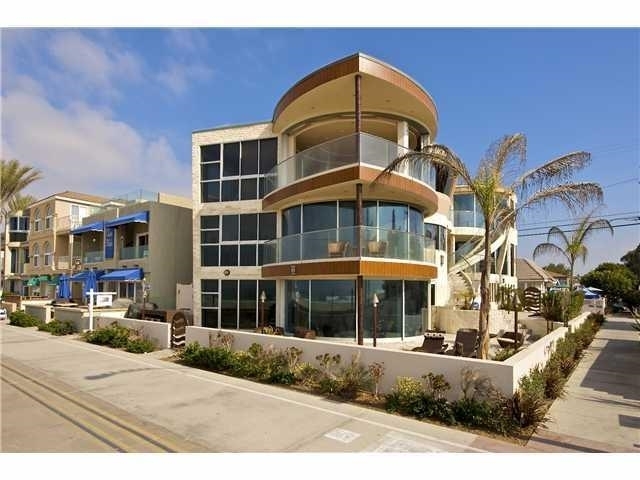 Guest suite with 2 bedroom / 2 bath with a complete kitchen and ocean front great room., All square footage is deemed to be reliable.